How do you get the most economical car on the market? All you need is an LPG installation for a hybrid car! 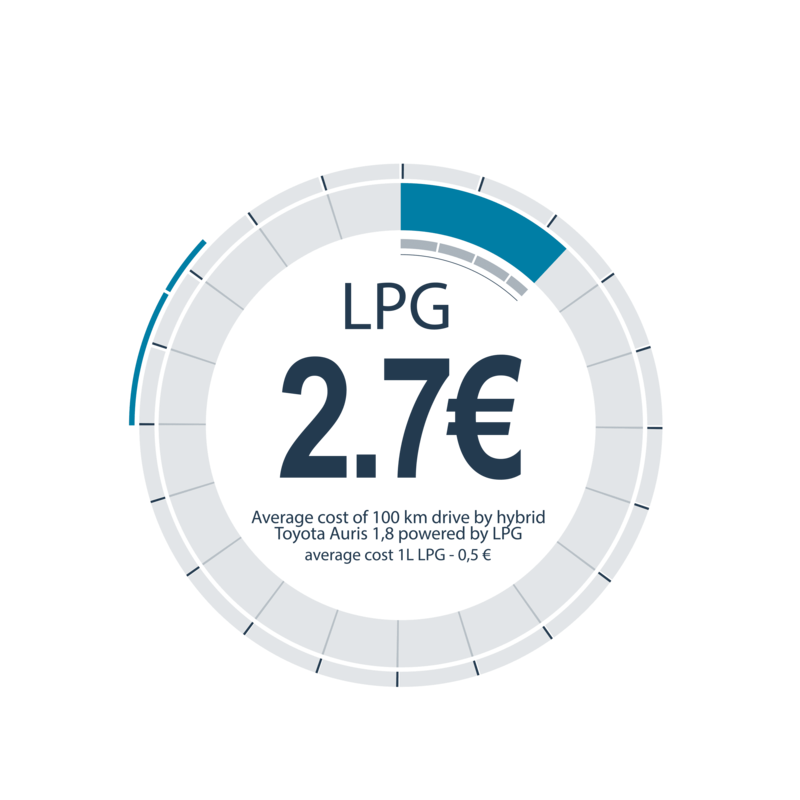 The latest article about the solution of the hybrid + LPG as a way to save money! 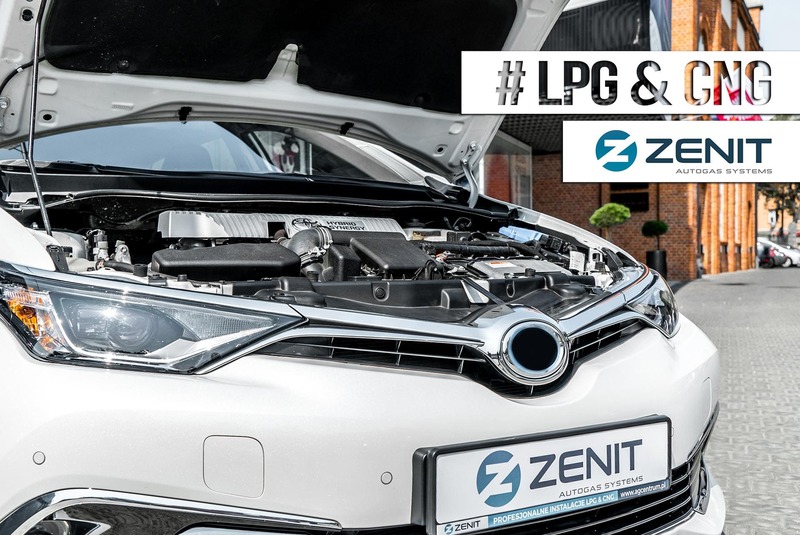 Calculation of how much you can save, what are the benefits of installing LPG and why Zenit is the best solution. The article is available on the Auto Świat website: Hybrid auto and LPG installation. A best way to save money. TAXI level saving: a hybrid with LPG. A fad or a business? 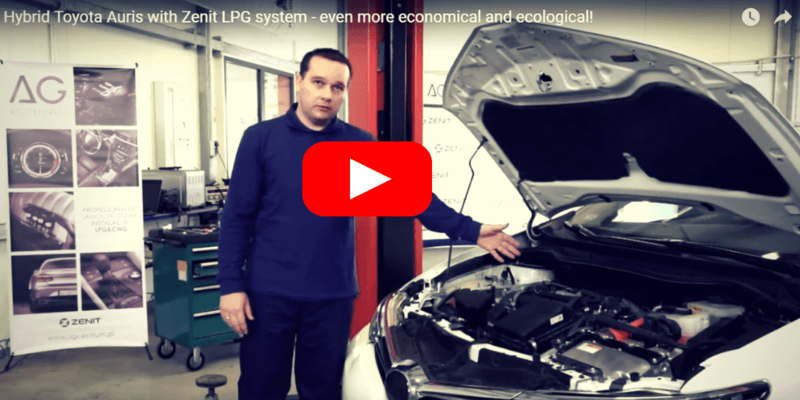 What are the real savings from driving a hybrid car on LPG gas installation? 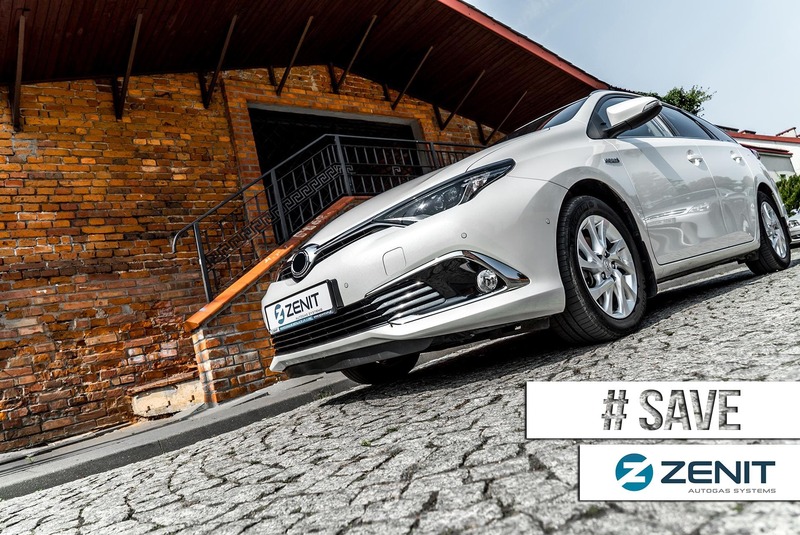 The owner of the TAXI fleet - Soowa Taxi, Adam Sowiński - reveals the financial benefits gained by choosing the Zenit installation for his fleet. In the Soowa Taxi itself, Zenit has already traveled over 1,000,000 km! It's a combination of 2 engines. Internal combustion engine and electric engine. It is commonly known that hybrid cars are ecological and economical at the same time. Their owners are mindful of protecting the environment, fighting smog. And can the hybrid be even more ECOlogical and ECOnomical? What are the savings from driving hybrid with gas? A one-time decision to install autogas is an investment that returns very quickly. The average cost of 100 km drive by hybrid Toyota Auris 1,8 powered by gasoline, is an expense of about 5,7 EUR. However, with the gas installation, the costs are around 2,7 EUR. The difference is twice. 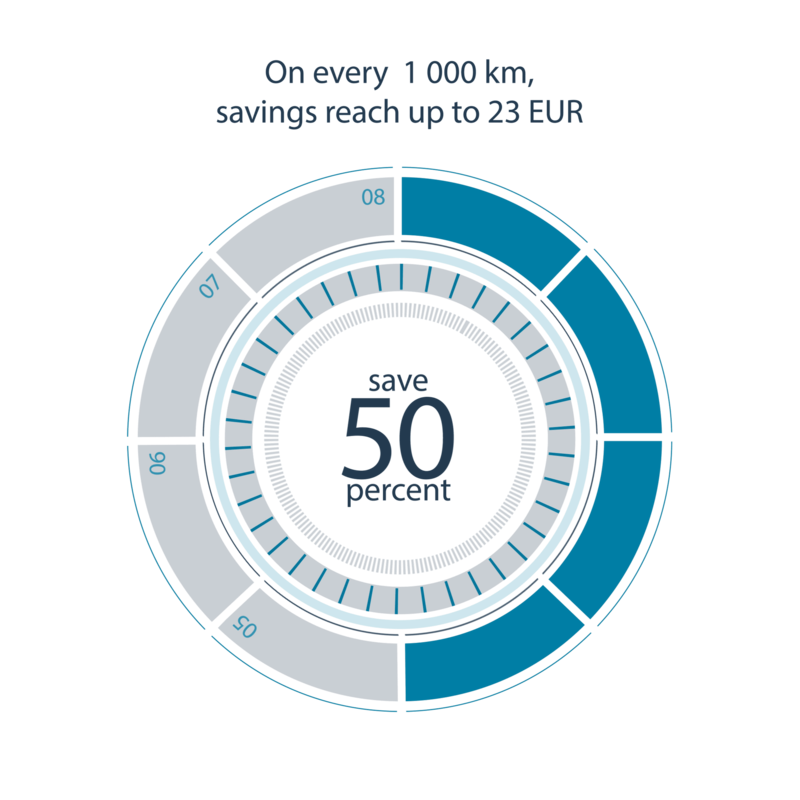 On every 1 000 km, savings reach up to 23 EUR. 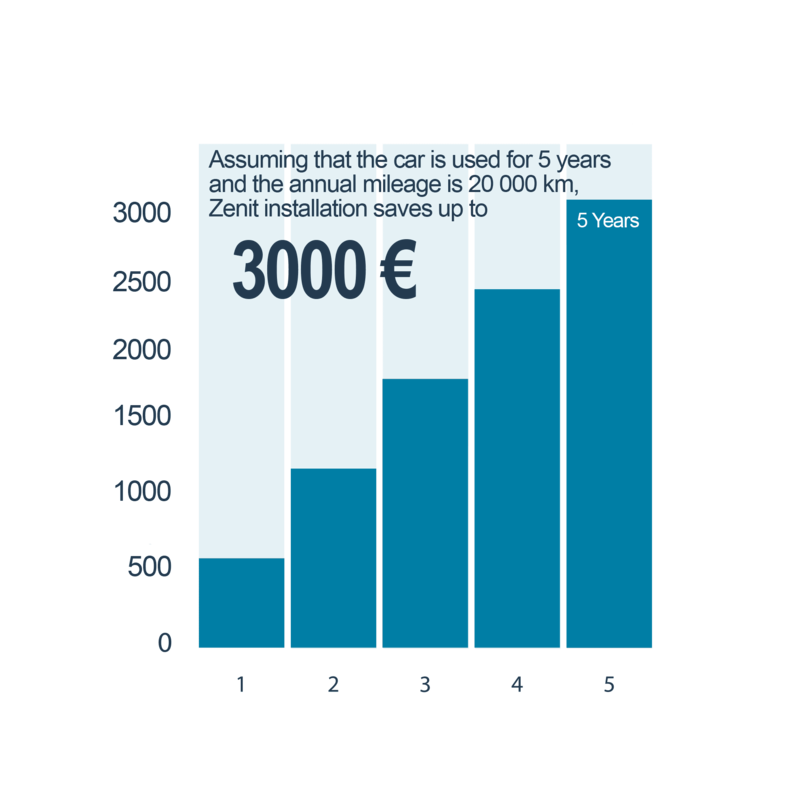 Assuming that the car is used for 5 years and the annual mileage is 20 000 km, Zenit installation saves up to 3 000 EUR. You can’t argue with numbers. You can do a lot with this amount: go on family holidays, renovate the house or make dreams come true. And the satisfaction with environmental protection - invaluable. (The values ​​vary depending on the fuel consumption and the prices of gasoline and gas.) The prices used in the calculations are 1,25 EUR for 1l of gasoline , 0,5 EUR for 1l of LPG - for prices applicable in Poland). Sequential gas installations LPG & CNG are dedicated for the hybrid. The assembly is done in the same way as in the gasoline indirect injection. We have mastered both technology and methods of hybrid conversion to perfection. 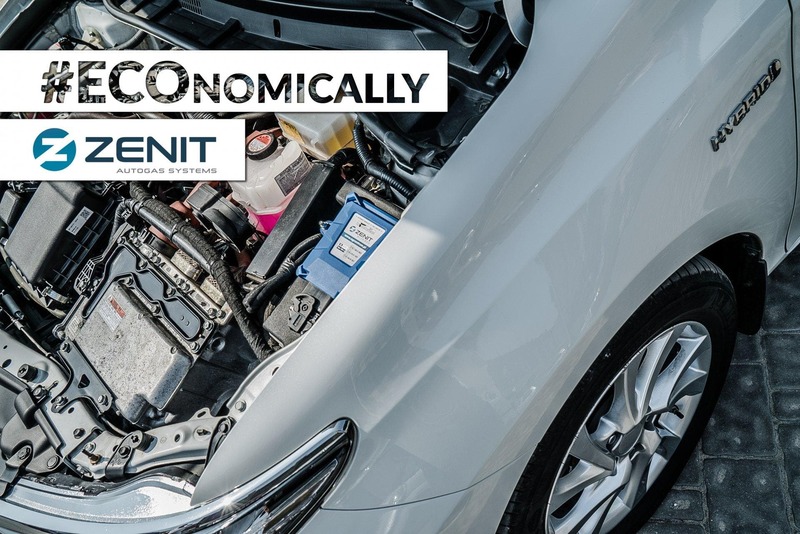 Sequential gas installation Zenit has been powering hybrids for many years - we are a pioneer in adapting the hybrid drive to work with eco-friendly LPG & CNG gas. - WHICH ONE TO CHOOSE? You will get to know it just if you count the real costs of using each of them. Many of us know well, that diesel is not as cheap as it is used to said. What we also know – assembling autogas installation to hybrid car is not a challange. What is more – hybrid engines are constructed in much more simple way than new diesel engines. 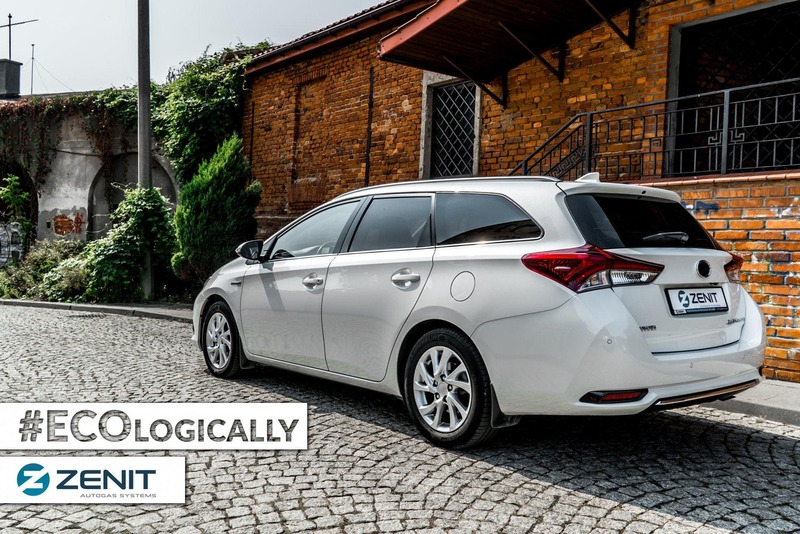 Hybrid with LPG installation versus diesel car – which way of saving to choose? Hybrid with LPG system - How does it work? 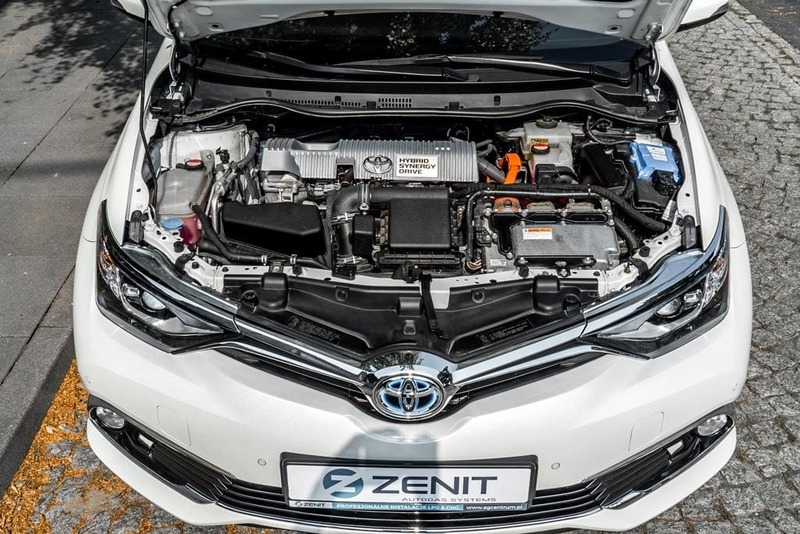 ZENIT AUTOGAS SYSTEM IN A HYBRID CAR! Why do the drivers choose hybrid cars? They are economical and ecological. And why do the hybrid car drivers choose to assembly autogas systems? Can we assembly autogas system in every hybrid car? How to drive cheaper? Hybrid cars with LPG installations and cars with CNG installations. They are economic in a daily usage, but most of their owners ascertained that they may be even more ecological and economical. View more on our YT channel.